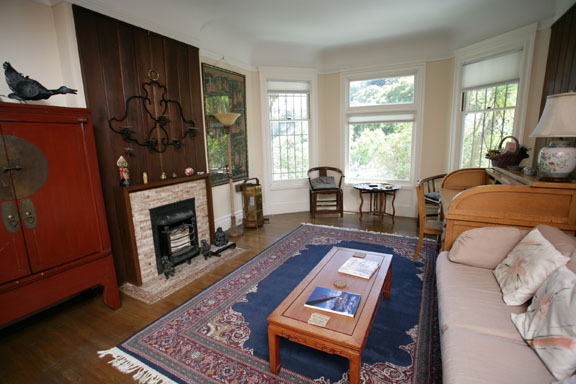 Casa Buena Vista is a finely appointed 2 level Victorian flat. Within an Asian theme, decor efforts have been made to maintain classical style while still providing maximum comfort and a spacious living room. 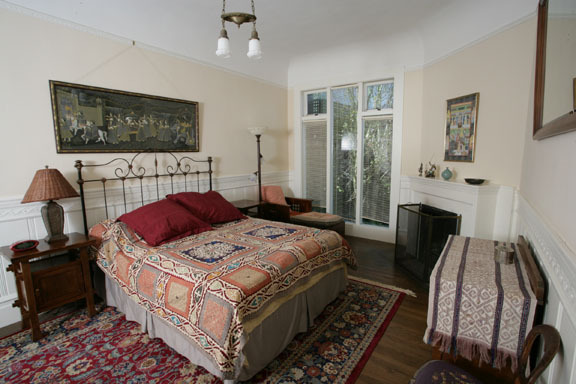 The master bedroom is large and features a working fireplace. 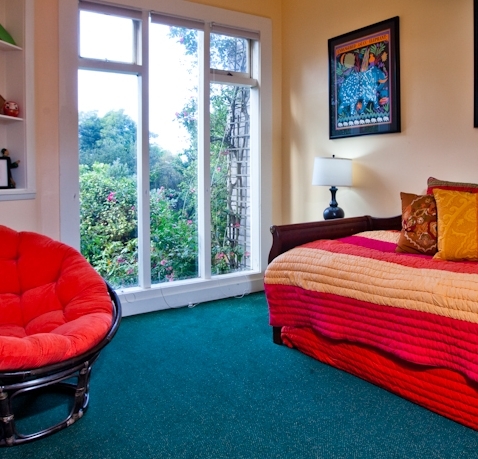 The second bedroom includes a full bathroom and both rooms have views of the well maintained garden. 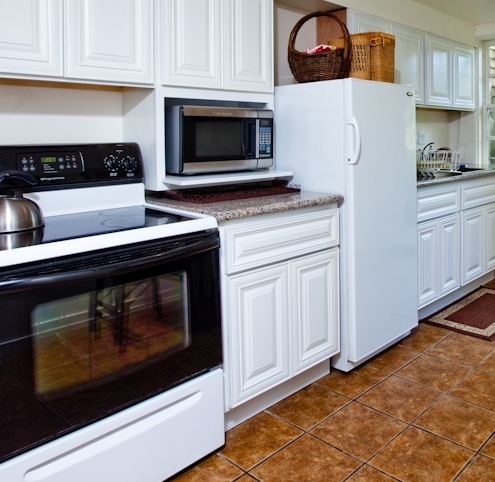 The lower level of the unit has a well stocked kitchen with eating area and the second full bathroom. 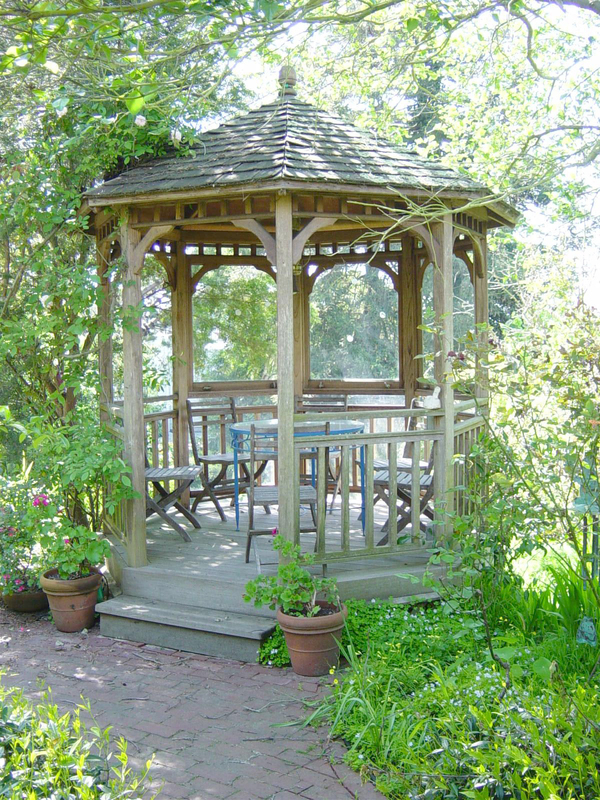 The yard is large and professionally landscaped with a gazebo and BBQ. 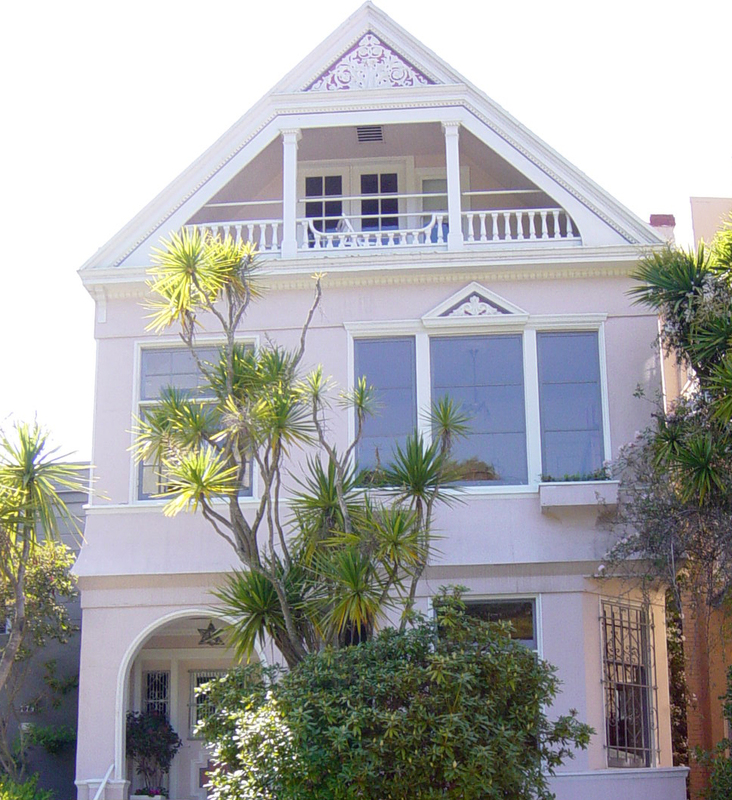 Located in the Haight Asbury neighborhood near Central and Buena Vista Ave West streets.